This is a great post in our pastor’s Leadership Series. You can check out his blog at http://morriswatson.wordpress.com/. 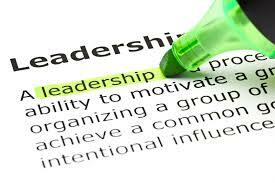 In the world of leadership there is no inherent right to lead. The place of leadership is earned and carries a great deal of responsibility. Leaders must develop certain character attributes if they want to lead people effectively. Leadership without character is destined for disastrous results and only through well-developed character can leaders give the direction necessary to prosper their followers in every aspect of life. In this instalment of “The World of Leadership” I want to share five attributes that I believe every leader needs if they want to earn the right to lead.